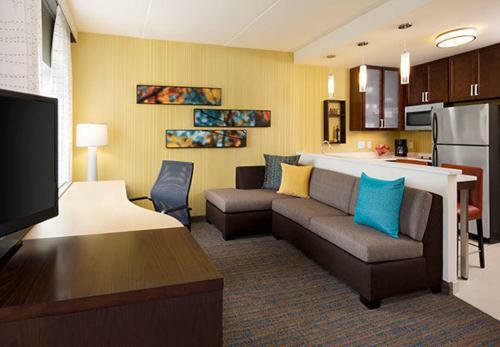 Rooms from $107.00 per night. Description This Augusta, Georgia hotel has an indoor pool, free internet access and non-smoking guest rooms. This hotel is also pet friendly. 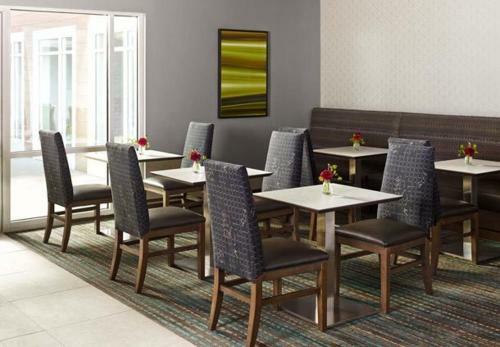 Free Wi-Fi free breakfast and apartment-style rooms with fully equipped kitchens make it easy for guests to stay a while at the non-smoking Residence Inn by Marriott Augusta. 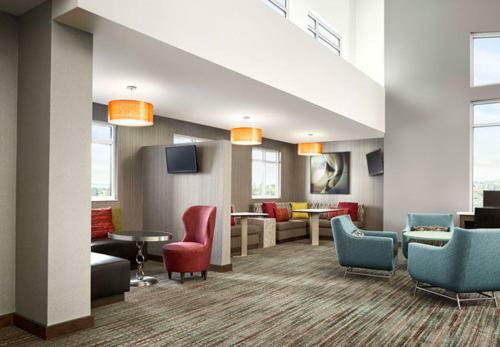 The non-smoking Residence Inn has four floors that offer 124 contemporary suites. 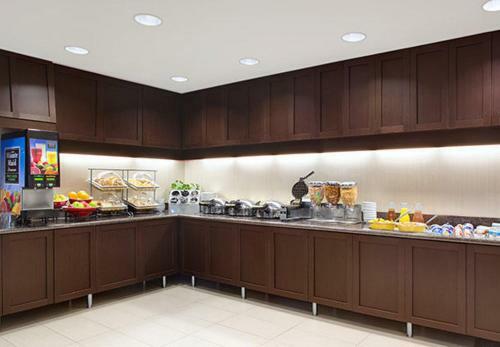 Guests can make their own meals using the fully equipped kitchens and free Wi-Fi and work desks help guests stay on top of projects. 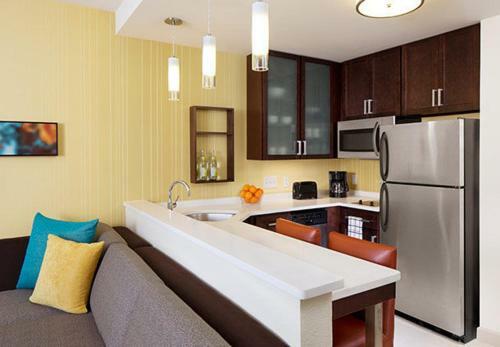 Layouts range from studios to two-bedroom suites and all feature flat-panel TVs. 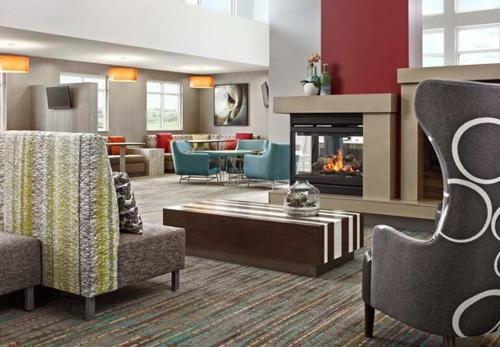 After fueling up at the free breakfast buffet work out in the gym or take the kids for a dip in the indoor pool and hot tub. 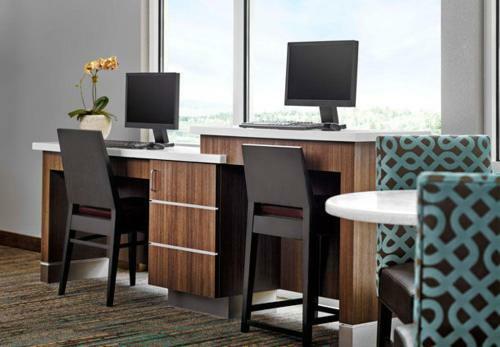 Practical pluses include a business center an outdoor picnic area and guest laundry facilities. 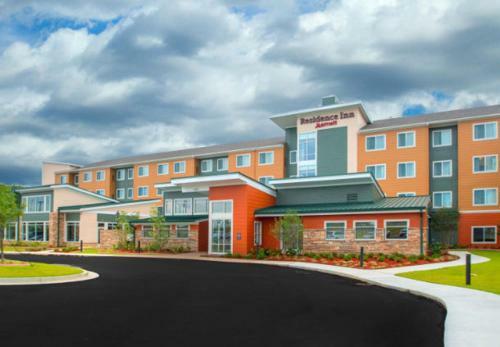 Parking and local calls are free and pets are allowed in some rooms for an extra charge. 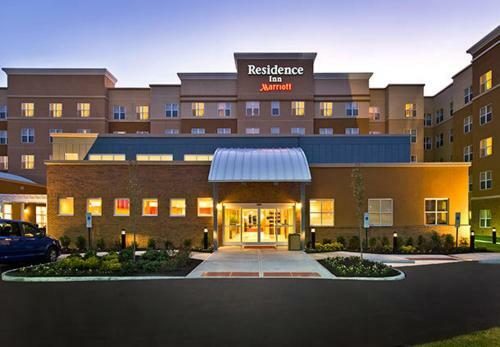 Right off I-520 about five miles west of Augusta the Residence Inn is within a mile of a mall a cinema and plenty of restaurants. Nearby points of interest include Fort Gordon and Augusta National Golf Club each a 15-minute drive. To entertain the kids drive 20 minutes to rent kayaks or bikes at the Savannah Rapids Visitor Center or watch an Augusta GreenJackets game about 15 minutes from the hotel. Cultural spots include the Morris Museum of Art and the Augusta Museum of History each a 20-minute drive. Augusta Regional Airport is 13 miles away. 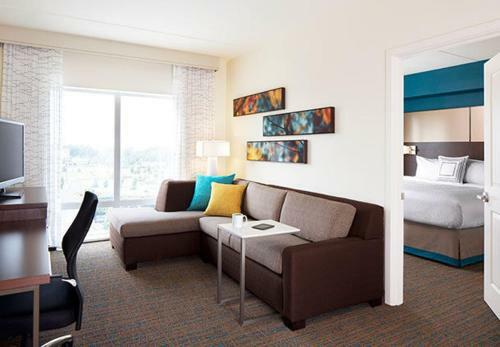 Add Residence Inn By Marriott Augusta to your free online travel itinerary.